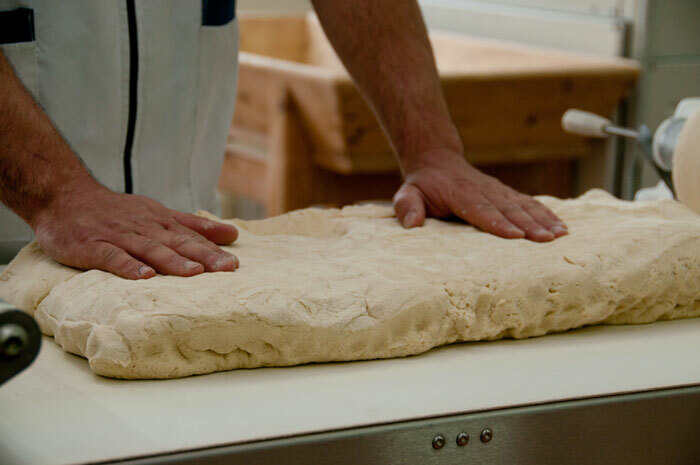 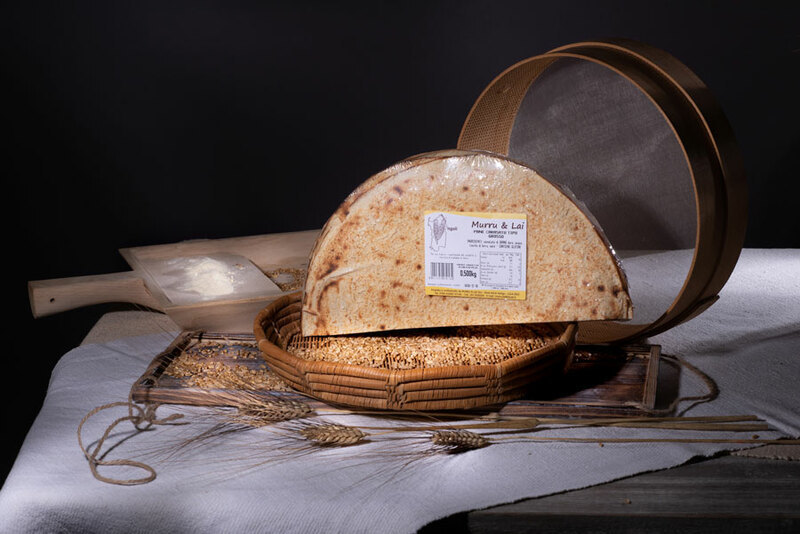 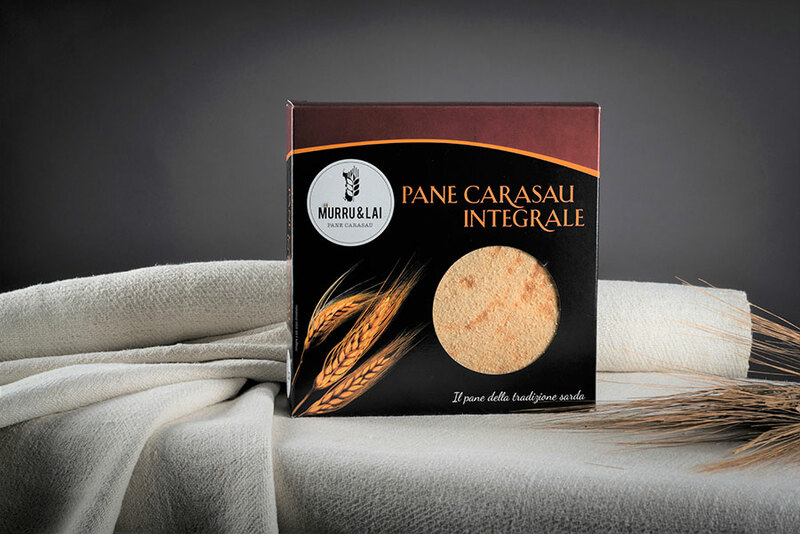 For three generations we produce the typical Sardinian bread: the Pane Carasau. 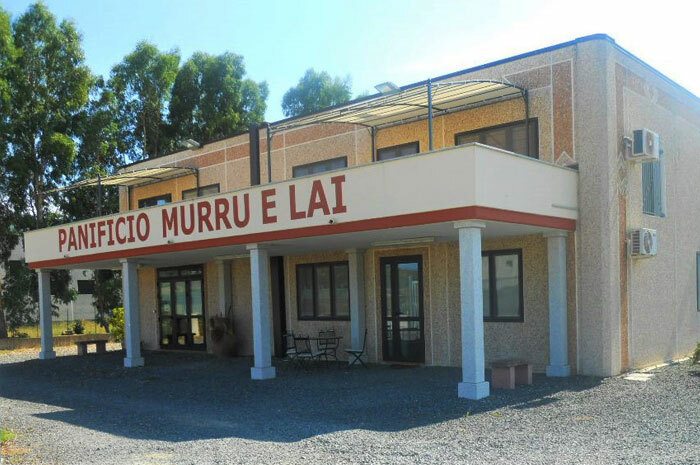 Our philosophy is contained in a few words... "History and traditions at the service of quality"
Despite the inevitable technological progress, necessary for constant industrial production, we are able to maintain the characteristics of the "Pane Carasau" of the past. 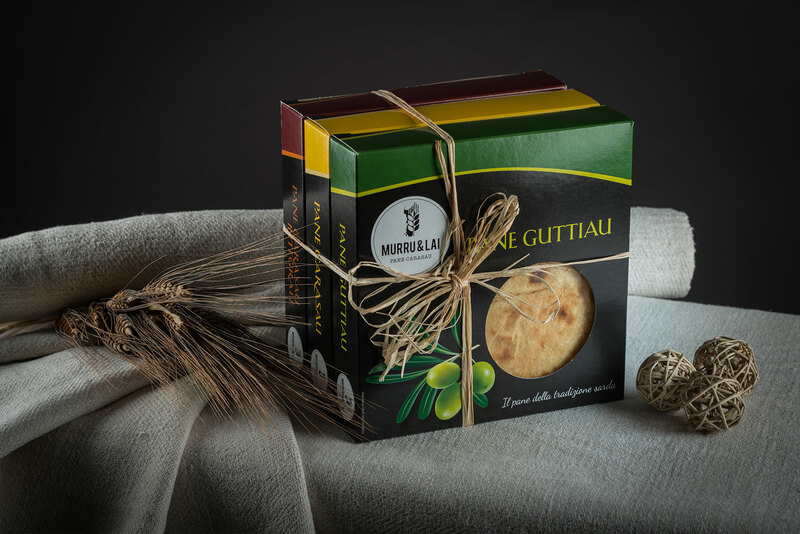 The defense of the typical flavors of our territory and the respect for local traditions, represent our point of reference that we constantly follow. 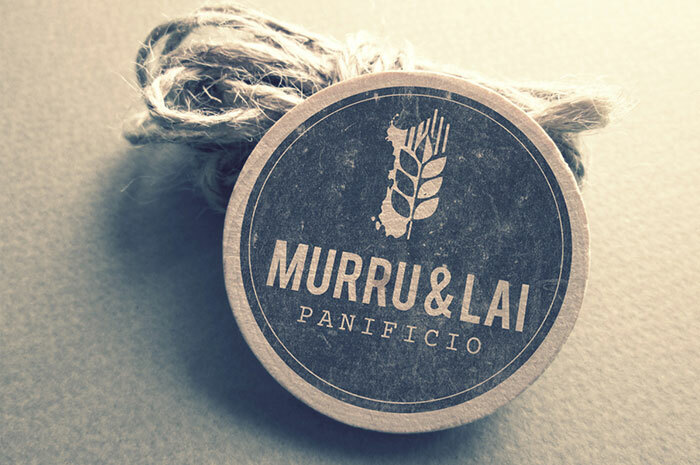 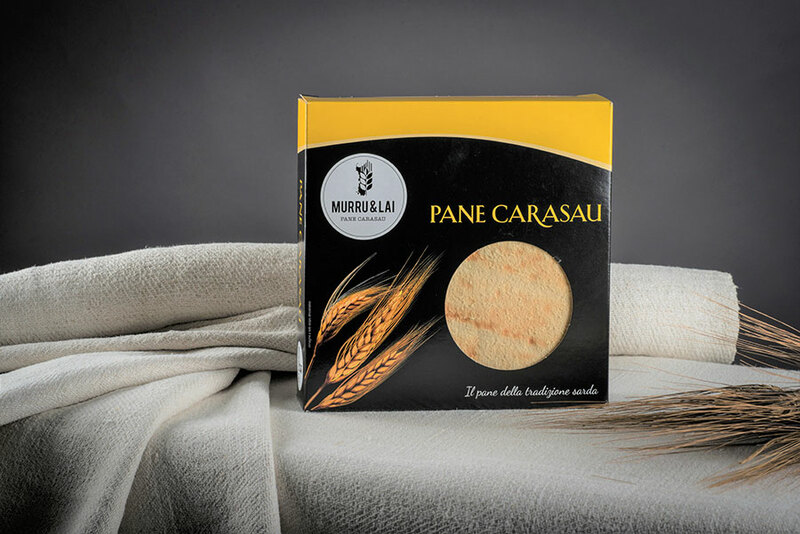 Our production of Pane Carasau is divided into Classico, Guttiau, Integrale (whole wheat) and Tipo Grosso (thick type), which we pack in various formats ranging from round type, designed for families, to the practical and compact segment, ideal for a snack. 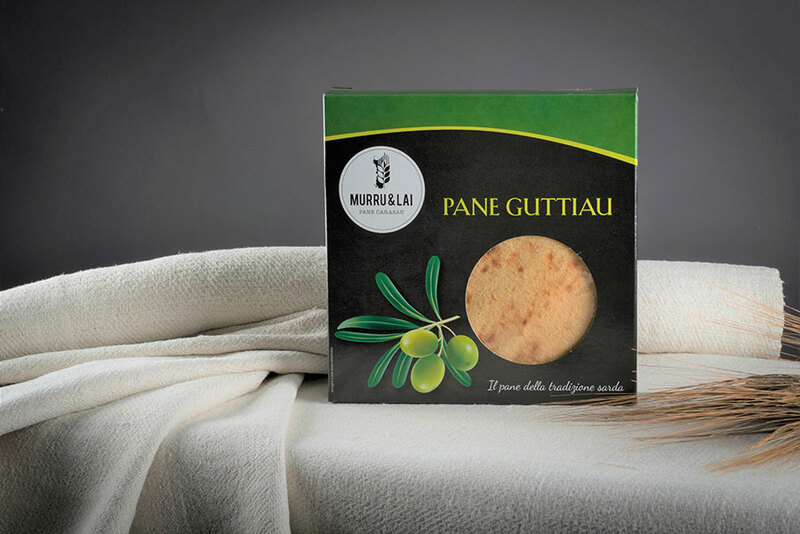 For information about our company and our products, please contact us! 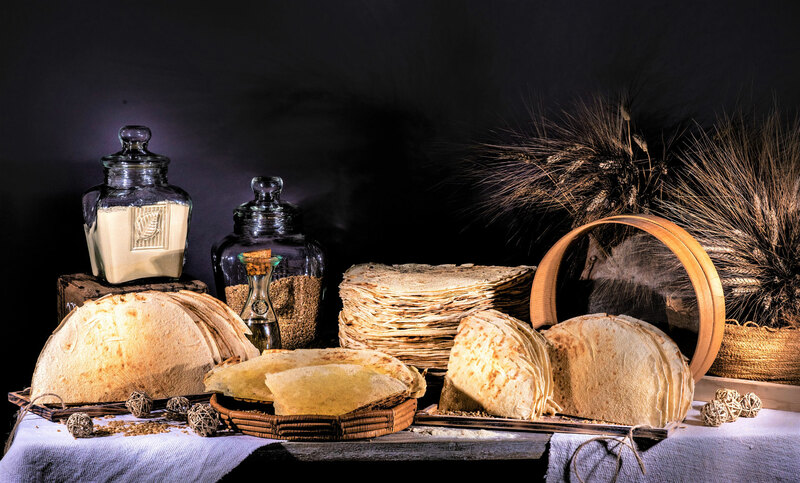 Having read the Information (on the privacy code) of the Regulation (EU) 2016/679 of 27 April 2016 I AGREE to the processing of personal data.